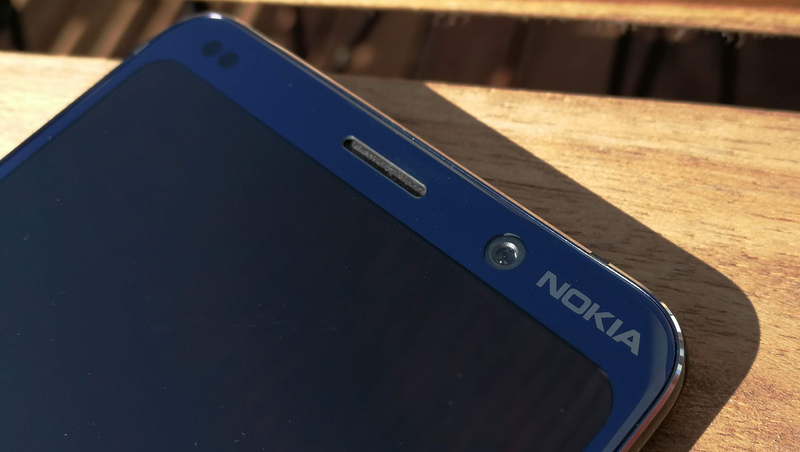 HMD Global this week started sales of its new flagship smartphone, the Nokia 9 PureView, in the US, and select European countries. The new handset features an innovative camera featuring multiple sensors and promising very high-quality images. It also has a large pOLED screen, a premium SoC, and will costs less than $700 in the USA. 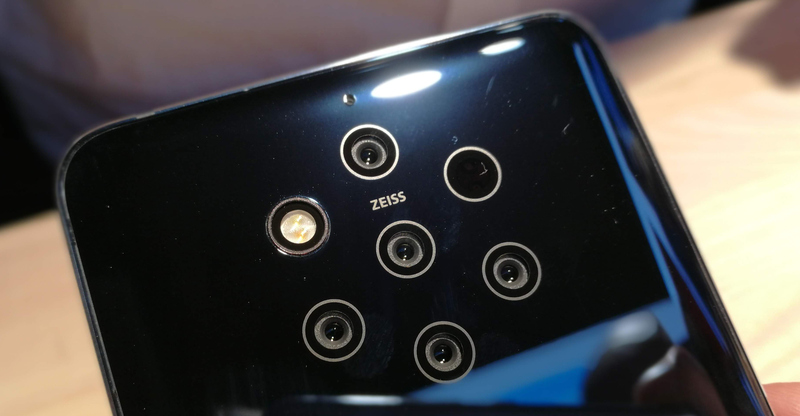 The main feature of the Nokia 9 PureView is of course its exclusive main camera comprising of two 12 MP RGB sensors equipped with Zeiss optics, three 12 MP monochrome sensors using Zeiss lenses, and a time-of-flight (ToF) depth sensor. The multi-module camera array is powered by an ASIC designed by Light that independently controls all sensors (i.e., focuses them, adjusts exposure levels per aperture, calculates white balance, etc. ), then fuses images, and then transmits the final ‘RAW’ image to a host for further processing. 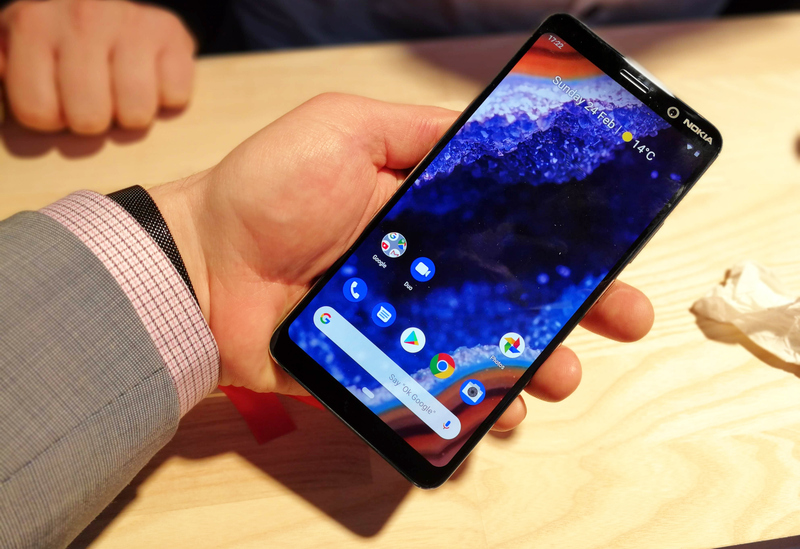 Meanwhile, processing using algorithms designed by Nokia (which has extensive experience working with multi-module cameras) and HMD is another crucial ingredient of the camera. Based on the Qualcomm Snapdragon 845 accompanied by 6 GB of LPDDR4X RAM and 128 GB of NAND flash storage, the Nokia 9 PureView is equipped with a 5.99-inch pOLED display featuring a 2880×1440 resolution (537 PPI) along with multiple PureDisplay enhancements. When it comes to connectivity, the Nokia 9 PureView supports 802.11ac Wi-Fi, Bluetooth 5.0, 4G/LTE Cat 16 with 4×4 MIMO, GPS/AGPS+GLONASS+BDS, NFC, ANT+, as well as a USB Type-C port. The handset comes with an integrated 3320 mAh battery and supports Qi wireless charging. The Nokia 9 PureView also has a 20 MP RGB module for selfies. 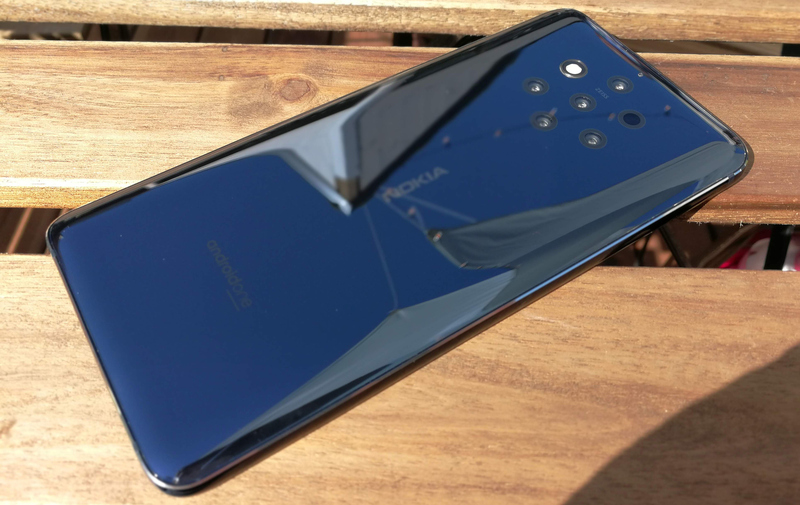 This week HMD started selling the Nokia 9 PureView in select European countries along with the USA. The phone is now available from Amazon.com as well as BHPhotoVideo for $699.99. In Europe the device is available from local Amazon stores for £549.99 or €649.99, depending on the country.